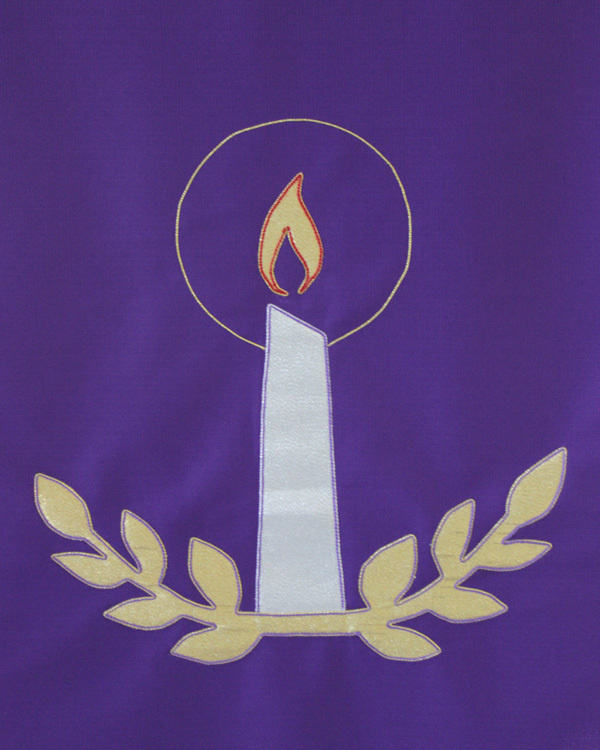 Click here for this Sunday’s Guide for Worship. Children and Youth Sunday School Classes (Godly Play, Following Jesus, and Jr. High/High School) are held upstairs in the Educational Building. 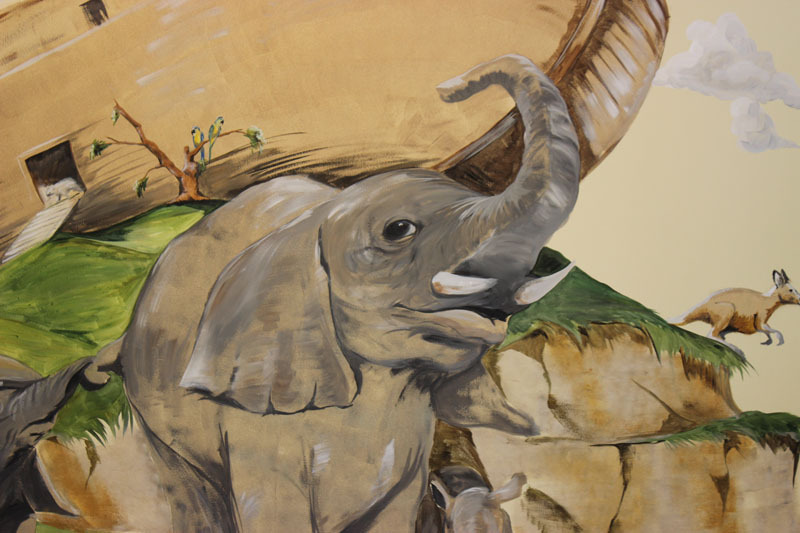 The nursery class meets in the nursery, located on the first floor of the Educational Building, with Mrs. Miriam Pringle as the adult attendant. A light supper will be served following the Youth Program. 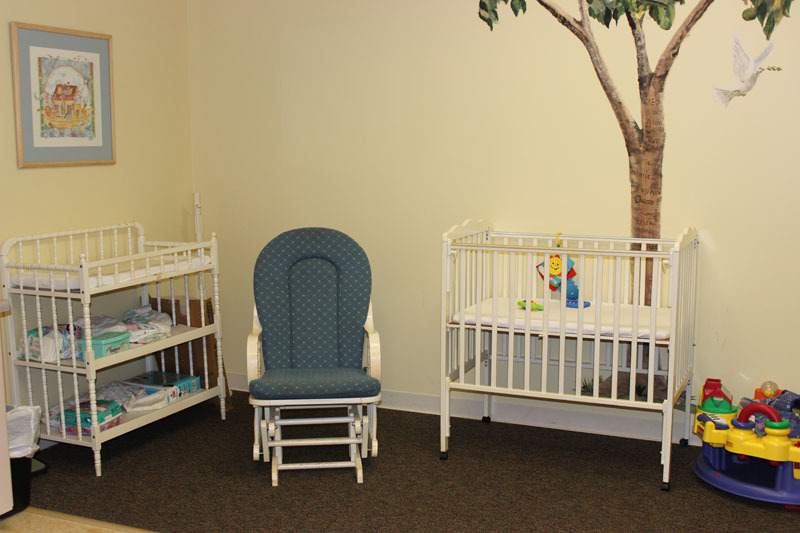 Nursery care (9:30-Noon) is available for children ages 3 and under. 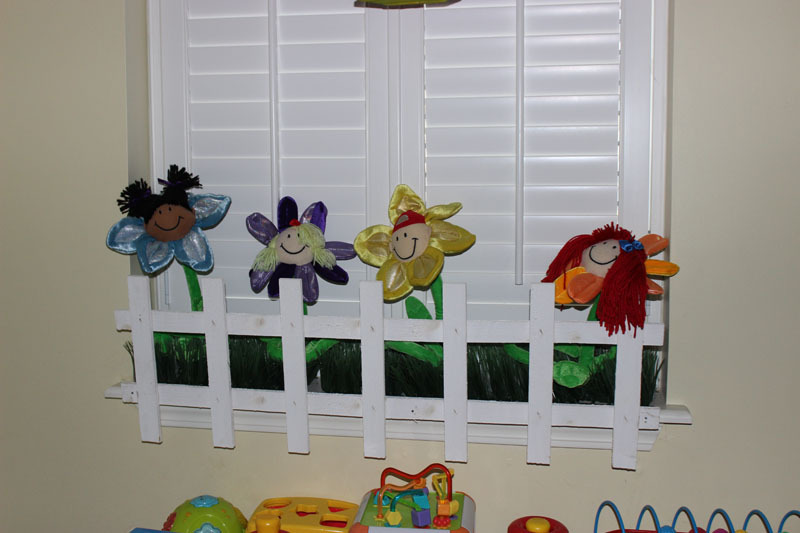 An experienced nursery attendant, Mrs. Miriam Pringle, is on duty from 9:30 until Noon. 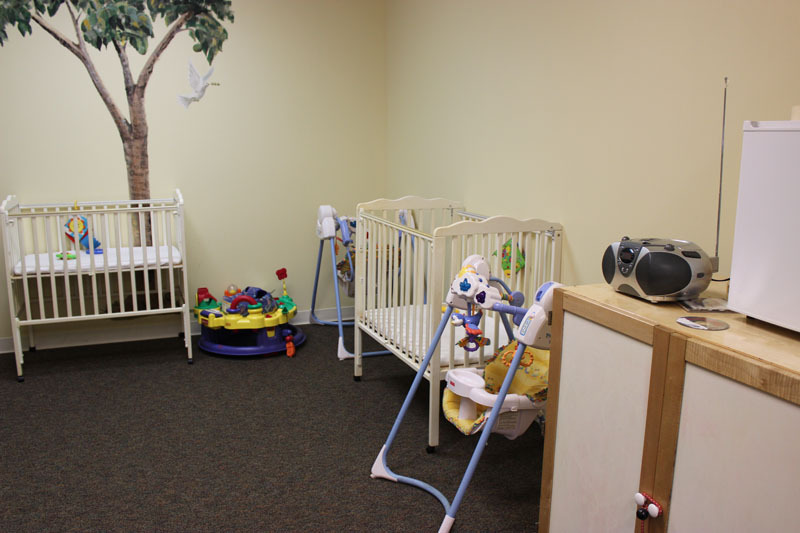 The nursery is located on the first floor of the Education Building.